for $385,000 with 3 bedrooms and 2 full baths. This home was built in 1959 on a lot size of 1.20 Acre(s). 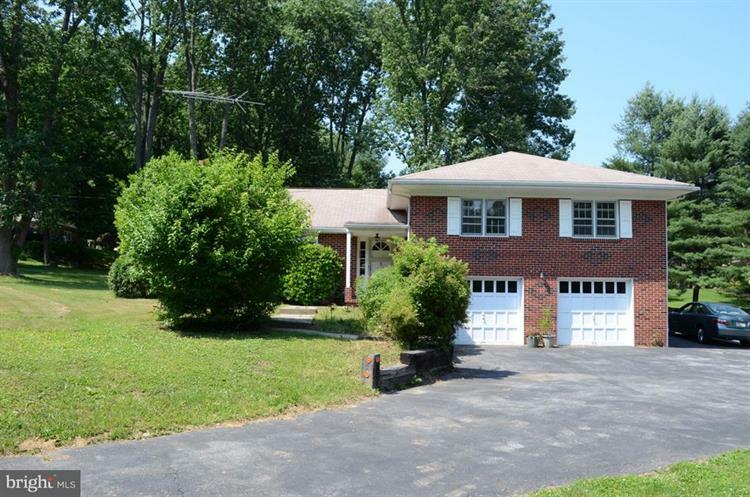 Motivate seller offering this all brick split level home located in Pennsbury Heights and the Unionville-Chadds Ford school district. 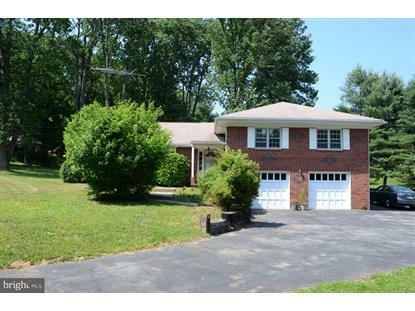 This 3 bedroom, 2 bathroom home sits on 1.2 acres of level land and is ready for your personal touch. Featuring lovely hardwood flooring throughout, The first level features a bright, sunny living room and dining room. The living room also boasts a wood burning fireplace and large bay window.The kitchen is spacious with plenty of cabinets and counter space, and gas cooking. the kitchen has the potential to be the show place of this house. All 3 bedrooms are located on the upper level. The master bedroom includes a master bathroom.The lower level has a laundry room, and spacious bonus room that could be used as an office, game room, or extra bedroom, with an attached oversized 2 car garage. The basement is finished adding an additional bonus space for family activities. New septic system installed in 2018. This property with a little rehab TLC is a solid investment opportunity. It is being offered "as is where is".